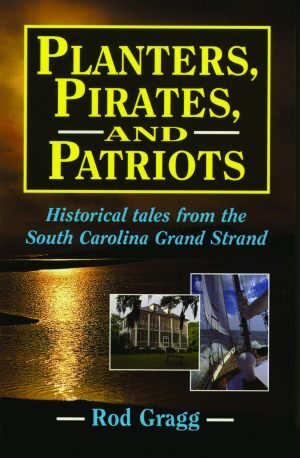 Planters, Pirates, and Patriots: Historial Tales from the South Carolina Grand Strand offers historical vignettes of the Grand Strand’s diverse array of heroes, smugglers, and settlers. This collection of historical tales proves that sometimes truth is stranger than fiction. Rod Gragg is the author of numerous works of history, including The Declaration of Independence, Lewis & Clark on the Trail of Discovery, Covered with Glory, Confederate Goliath, and The Civil War Quiz & Fact Book. 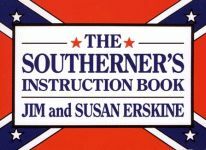 His books have won the James I. Robertson Award, the Douglas Southall Freeman Award, the Jefferson Davis Medal, and the Fletcher Pratt Award and have been selected for the Book-of-the-Month Club, the History Book Club, and the Military History Book Club. A native of Conway, South Carolina, he earned his BA in journalism and MA in American history from the University of South Carolina. He and his family live on the South Carolina Grand Strand. 25 b/w photos 34 illus.